Dhaka, 29 August, Abnews: Dhaka Metropolitan Police on Wednesday gave Bangladesh Nationalist Party permission to hold a meeting at Nayapaltan in front of the party's central office on September 1 marking its 40th founding anniversary. 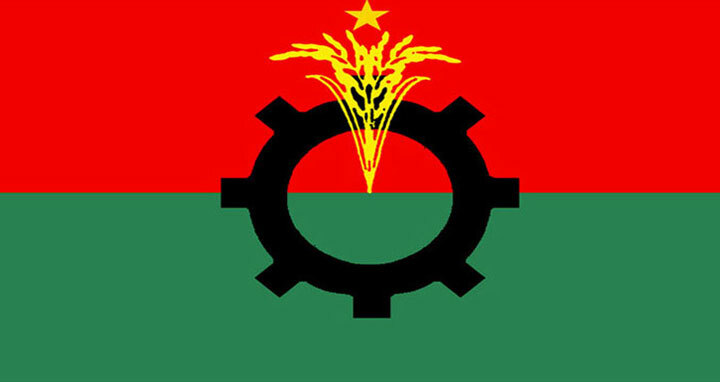 Abdus Salam Azad, BNP's assistant organising secretary, confirmed the matter on Sunday. Earlier in the day, a delegation of the party went to the Dhaka Metropolitan Police (DMP) headquarters in this regard, Azad said. BNP sought permission for the rally either at Nayapaltan or Suhrawardy Udyan in the capital. BNP has chalked out various programmes to mark its 40th founding anniversary, including holding the rally on that day.